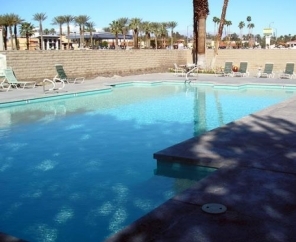 Located in the beautiful Coachella Valley of California, Palm Springs Oasis RV Resort is the perfect vacation destination. Internationally recognized as a top destination for golf, Palm Springs is a preferred destination of travelers from all over the world. 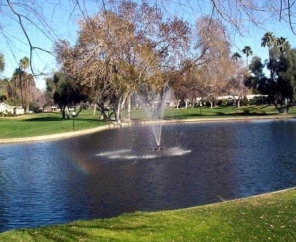 Guests of Palm Springs Oasis RV Resort can enjoy rounds of golf at our neighboring property, Date Palm Country Club. 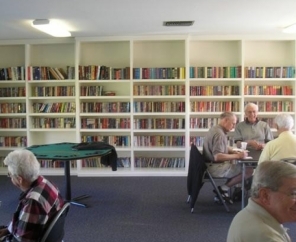 No matter what you enjoy, there is something for you in this desert community! 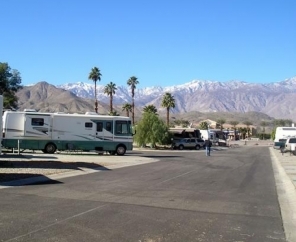 This California RV resort is also located near many popular landmarks. Beautiful, natural attractions such as Joshua Tree National Park, Thousand Palms Oasis, Indian Canyon, the Living Desert Wildlife & Botanical Preserve, as well as the Santa Rosa/San Jacinto National Monuments are a short distance from the resort. 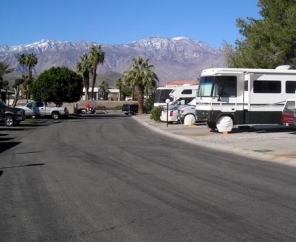 Palm Springs Oasis RV Resort features 140 sites, all with full hook ups for ultimate comfort. 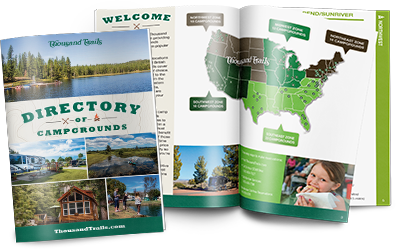 Visit us soon! 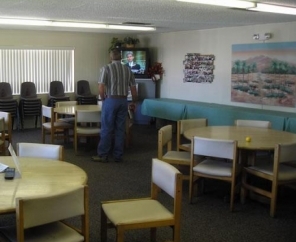 The staff at Palm Springs Oasis can’t wait to help you make great vacation memories.